No one knows El Dorado County construction better than Straight Line Construction & Roofing. With 15 years of experience as a California contractor, we have seen many construction scenarios and we know what works in our area. 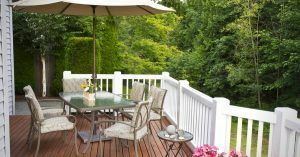 We offer great customer service, a friendly team, and high-quality craftsmanship. Give us a call today for a consultation. You won’t be disappointed! El Dorado County is located in the historic Gold Country in the Sierra Nevada Mountains and foothills of California. El Dorado County’s population has increased as Sacramento has grown. Straight Line Construction & Roofing is a California contractor providing Construction Services to the following communities in El Dorado County: South Lake Tahoe, Placerville, El Dorado Hills, Cameron Park, Diamond Springs, Shingle Springs and many smaller communities. Come visit our Shingle Springs Showroom and speak with one of our knowledgeable consultants about your home improvement options. 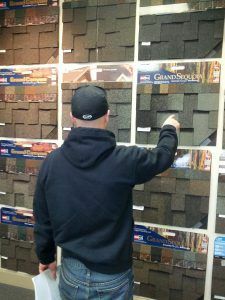 Our showroom is full of samples and displays for construction and roofing projects. We are open Monday through Friday from 7:00 AM to 5:30 PM. We will also open Saturday by appointment. 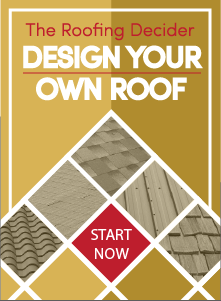 Find the best quality roofing contractor in Placerville. Contact Straight Line Construction & Roofing today for all of your roofing and exterior construction needs.